Glad you liked it! We’ll be getting more in-depth in the future. What kind of adventure are you planning for? Preparation is one of the keys to a successful adventure. It looks like you are on the right track. If you have anything specific you would like to know more about, let me know and I’ll do my best to assist. You never know, staying up late around a campfire with no place you have to be is a great feeling. Maybe you’ll try it someday and like it. 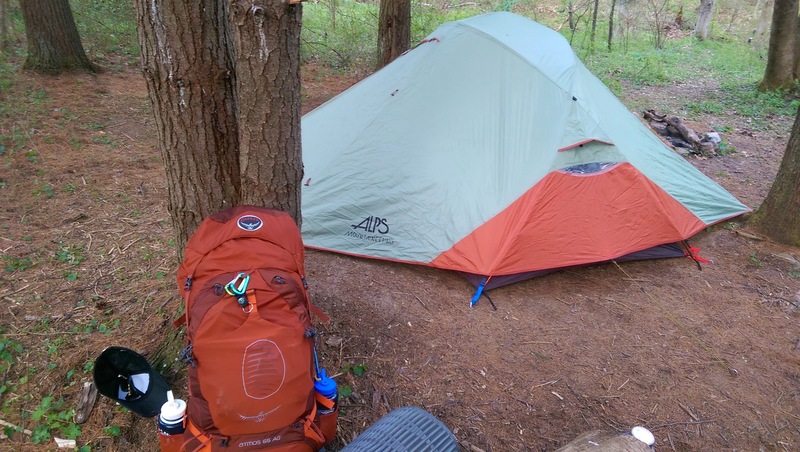 A lot of the comfort factor has to do with what gear you have as well. This is true. I won’t say never, but I can hardly imagine it would ever become a hobby of mine. Thoroughly enjoy your blog! Tips for newbies like me are always helpful! Always wanting to learn more backpacking tips to ensure safer treks. Thanks for the feedback. I’ve had some great mentors and just want to pass along the knowledge. Let me know if there are any topics you’d like to know more about!